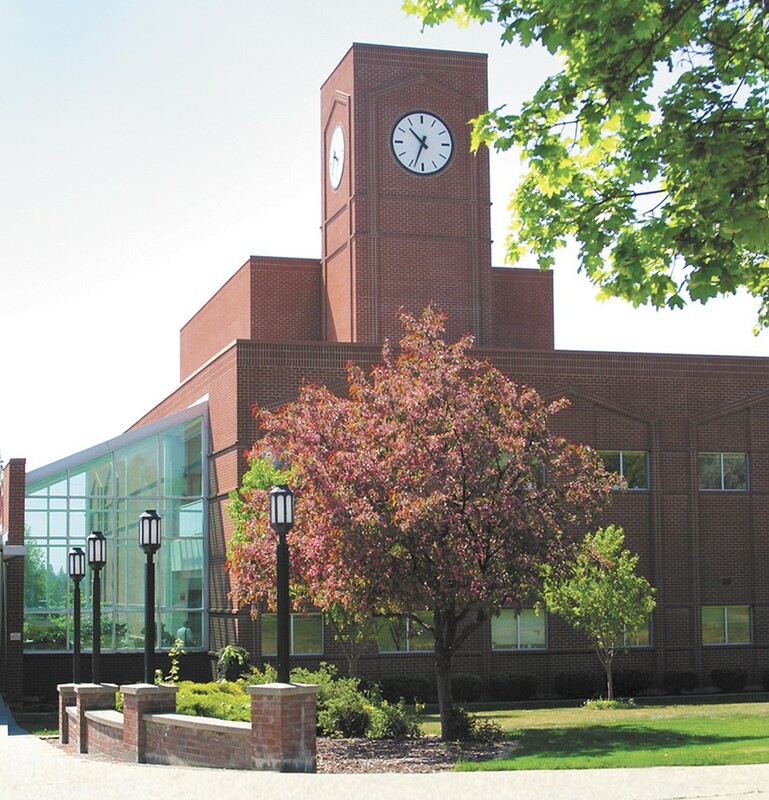 As the 2015-16 school year progressed at Spokane and Spokane Falls community colleges, it became apparent the colleges were in the midst of a budget crisis. "We don't have enough money to operate," said SFCC President Janet Gullickson. Community Colleges of Spokane had an $8 million deficit. Chancellor Christine Johnson warned that personnel would have to be let go. Enrollment had dipped. SFCC's Pullman campus was in danger of shutting down. There were multiple reasons for the budget crisis. First, the CCS system has seen a 30 percent reduction in state funding since 2009. Second, CCS had to contribute $1.7 million for a lawsuit that the state recently settled. Third, glitches related to a new software system called ctcLink added to the issues. So CCS came up with a plan that has made things a bit more hopeful for the future of the community college system in Spokane. SFCC, as of press time, is in talks to move its Pullman courses from its current location to Washington State University, which should save some money. The Board of Trustees also has decided to slice its reserve fund in half to pay off the $1.7 million lawsuit. And instead of trying to address the $8 million deficit in one year, CCS will phase in cuts over a period of four years. The problem of not having enough money to operate, however, depends on how much the state contributes, according to Johnson. "We're always optimistic," she says. "Much of it depends on the state Legislature and what the state does, and it impacts investments in higher education. If the state invests in higher education — both community colleges and universities — we'll be in better shape." What CCS can do in order to stabilize, says Johnson, is continue to grow enrollment. Enrollment districtwide dipped about 3 percent in 2015-16 compared to the previous year, according to numbers from the Washington State Board of Community and Technical Colleges. The state allocation formula favors colleges that keep growing, so the colleges will focus on retaining students until they can finish a degree, Johnson says. "If the state really wants a strong economy, and truly wants a shared prosperity, an investment in community colleges is a good investment," she says. North Idaho College, meanwhile, is getting somewhat of a facelift. On July 1, 2016, new president Richard MacLennan took over, replacing Joe Dunlap, who retired after four years. There are also two major capital projects underway to upgrade facilities, including a new career and technical education facility in Rathdrum to be completed before fall 2016, and a $7.7 million Wellness and Recreation Center on the Coeur d'Alene campus. Idaho institutions, as in Washington, have struggled with reduced state funding in recent years, says NIC spokesman Tom Greene. At NIC, however, the state fund appropriation increased by 12 percent this fiscal year. The enrollment trend at NIC has largely followed national trends. During the recession, enrollment saw "unprecedented growth" at NIC, but there has been a decline as the economy has improved. In 2015, the college experienced a 4 percent reduction in enrollment. "We expect MacLennan to continue the good work of outgoing NIC President Joe Dunlap," Greene says.